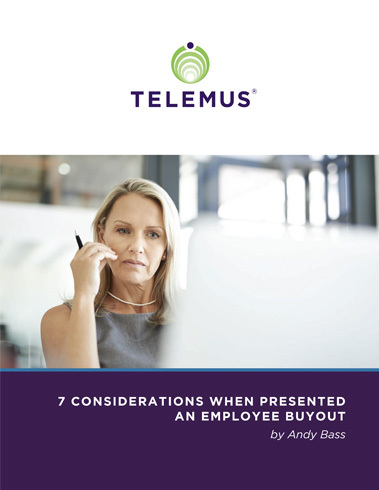 Buyouts are a common way for employers to reduce the number and cost associated with employees. However, it’s important to consider the long-term effects of accepting a buyout before being blinded by the attractiveness of a large lump sum and the appeal of early retirement. Do you need to make plans for temporarily replacing lost wages? Can you afford it in the long-run? How will it affect your other retirement factors such as Social Security?